This page is a archive of recent entries in the Lain-lain category. 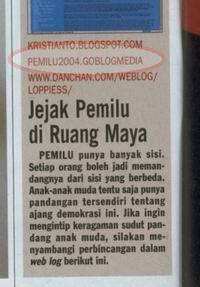 Info Pemilu is the previous category. Opini is the next category.